5 Veggie Recipes for Christmas Party! One of the regular holidays that most people are looking forward to is Christmas. This is where you shop items on sale, open unwrapped gifts in fancy ribbon, and spend time with loved ones. It is also the best time to cook and serve delicious and colorful foods. Sometimes, people consider it as a cheat day, where they can have anything meaty, juicy, and fatty. If you have been on a healthy diet for most of the time, do not make holidays like Christmas as an escape. 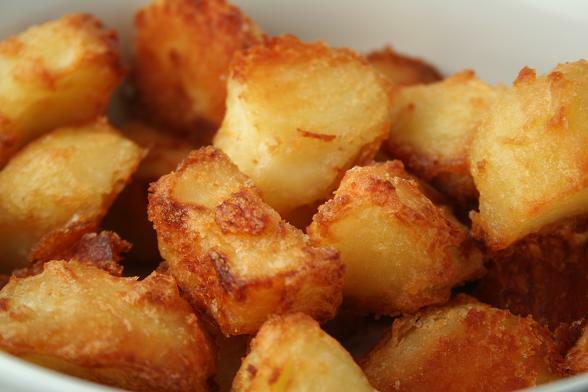 Here are some vegetables recipes that you can prepare for your Christmas dinner. 2. Fill a pan with cold water and place potatoes there. 4. Heat while the pan is covered. Bring to boil. 5. Turn the heat down when it is boiling. Continue cooking. 6. While cooking, spread goose fat on a baking pan or tray. Place in the oven. 7. Drain the potatoes. Put them onto the tray. 8. Pour more goose fat. Stir to combine. 10. Cook for about 40 to 45 minutes. 1. Put sprouts into boiling water. Let it simmer. Drain afterwards. 2. Pour oil in a pan. Add butter to melt. 3. Pour bacon and almonds. Sauté until they are lightly brown. 4. Add sprouts. Stir to cook for 3 minutes. Let it cool for 2 to 3 minutes. 5. Add double cream, and lemon zest. 6. Return them to the heat for another round of cooking (4 minutes top). 7. Sprinkle with salt and pepper. 8. Add some lemon juice. Combine to coat. 1. Fill water in a saucepan. Put carrots and then sugar. Let it simmer for at least 5 minutes. Drain afterwards. 2. Put carrots back onto the pan. 3. Crush cumin and coriander seeds using a pestle and mortar. 4. In a separate pan, melt butter. 5. Add cumin and coriander seeds in the butter. Stir. 6. 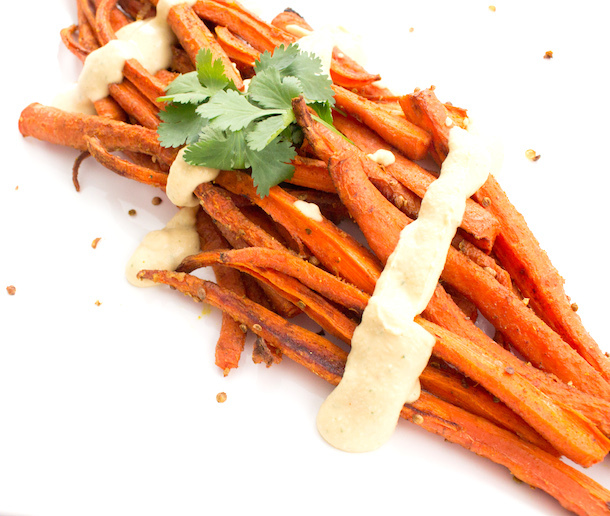 Add cumin and coriander seeds in the carrots. 7. Mix to combine ingredients. 1. Preheat oven to 220 degrees Celsius. 2. Mix flour, baking powder, cornmeal, sugar, and 1/2 teaspoon salt. 3. Add milk and egg. Beat and stir. 4. Add melted butter with the egg mixture. Stir. 5. Spread unmelted butter in a loaf tin. 6. Pour egg and milk mixture onto the tin. Bake for 20 minutes. Cover and cool for several hours or overnight. 2. Fry shallots with butter and oil. 4. Combine cornbread, shallots, apricots, herbs, and pine nuts. Add buttered shallots. Stir. 5. Spread butter in a dish. Place the mixture in it and cover with foil. 6. Bake for around 25 minutes. 7. Remove foil and bake for additional 5 minutes. 2. Unroll pastry and cut into rectangles (6x12cmx8.5cm). 3. Place the pastry strips on a non-stick baking tray. 4. 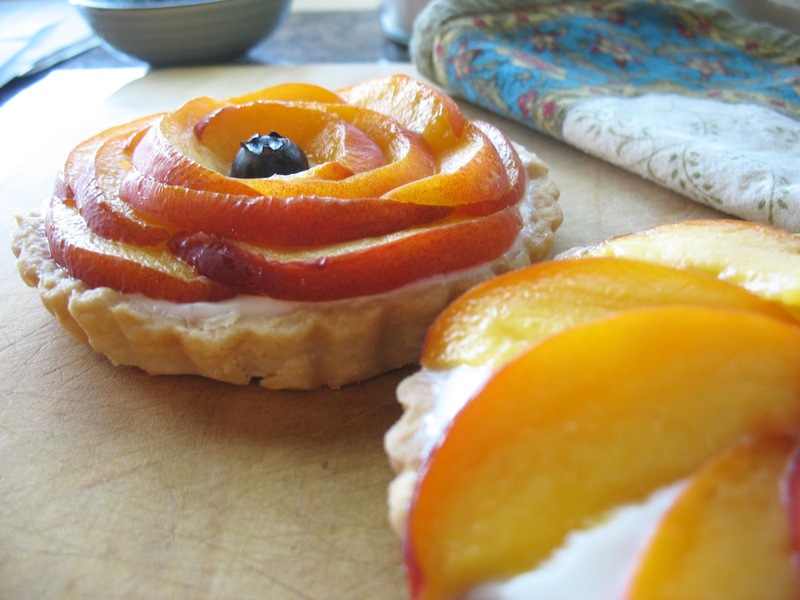 Place apricots on the pastry. Add pastry to cover. Brush with syrup. 5. Put the tray in the oven. Bake for 15 minutes, or until golden brown. 6. While baking, scrape the seeds out of the vanilla pod. 7. Place pod in a saucepan. Pour syrup. Cook for 10 minutes. 8. Remove the baked apricot out of the oven. Brush the pastry with vanilla syrup and serve. Your Christmas is more interesting, fun, and unique with these food recipes. While this is celebrated yearly, it does not mean to serve the same traditional foods. Try these new recipes instead!